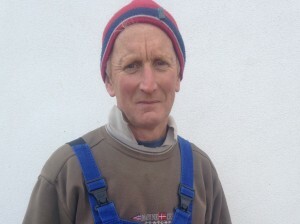 Pat O’ Dwyer, Dunnamaggin, Co. Kilkenny is the winner of our Free iPad Draw. 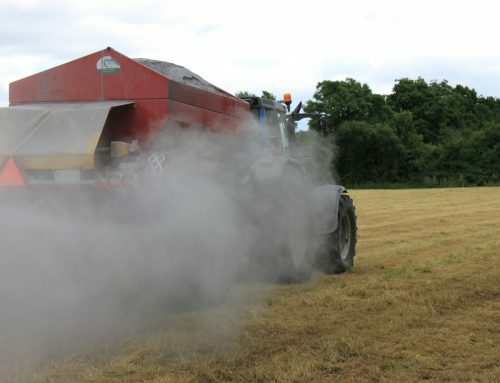 All customers who bought Cubicle lime in October & November were entered in the draw. 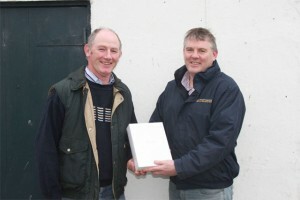 Here John Donnelly of Bennettsbridge Limestone presents Pat with his iPad. 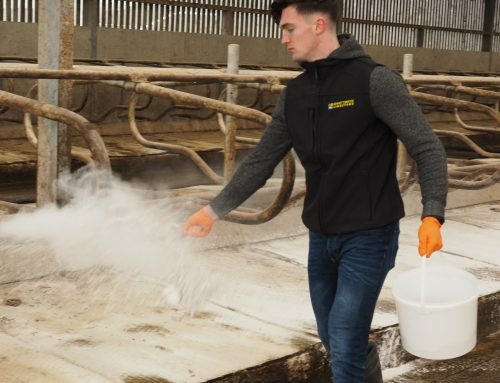 We are running the Free iPad Giveaway again over the next 2 months, every bag of cubicle lime bought in December and January will entitle you to entry to our free iPad Draw.